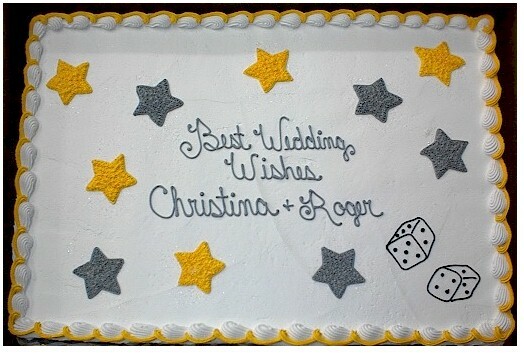 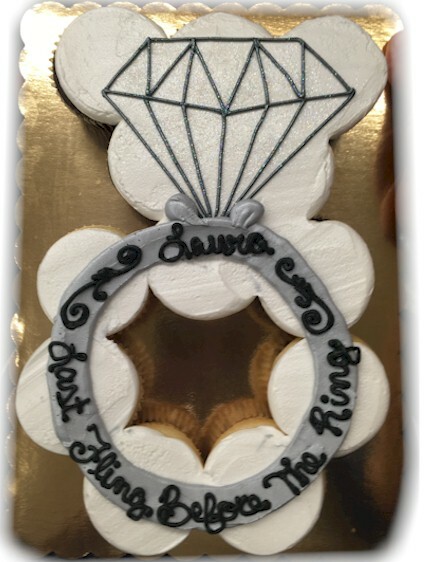 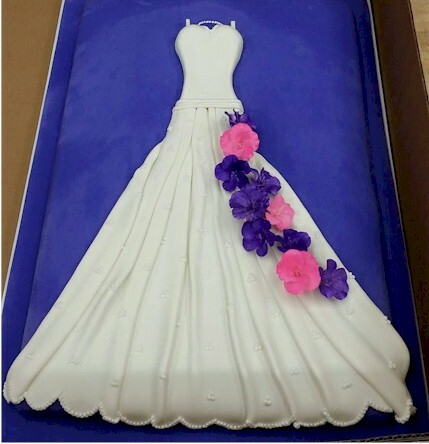 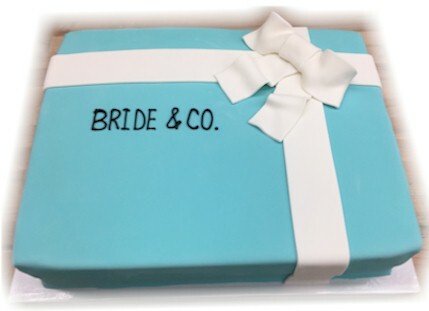 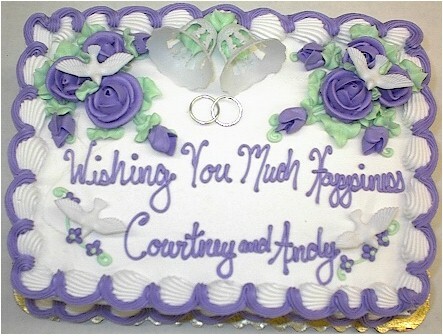 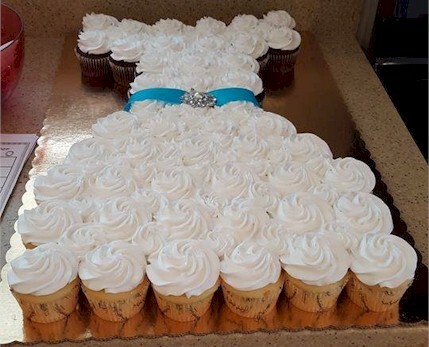 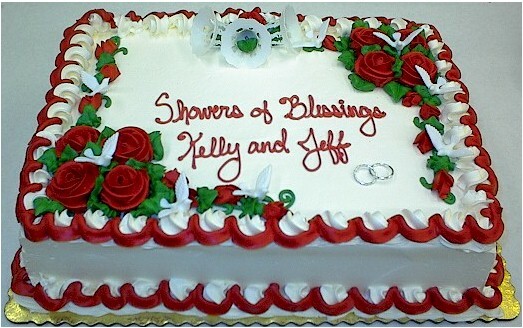 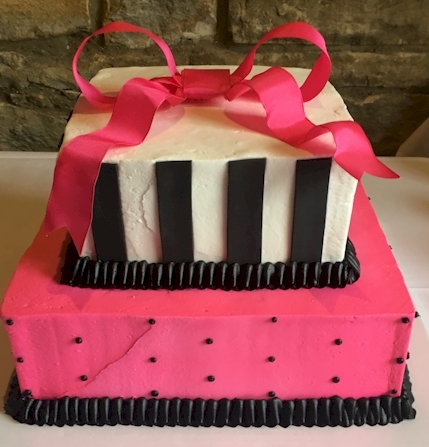 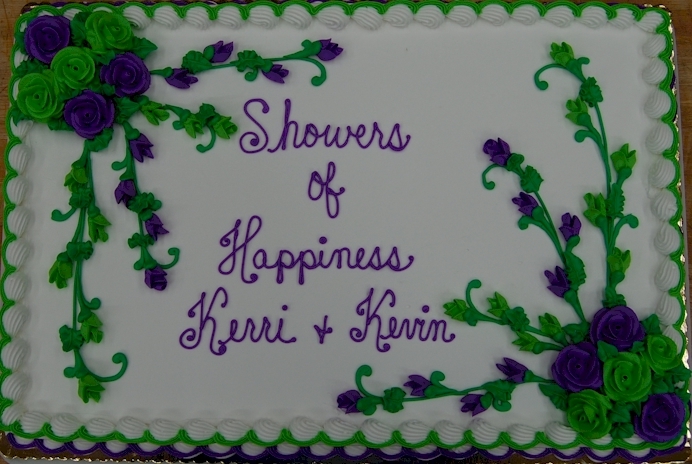 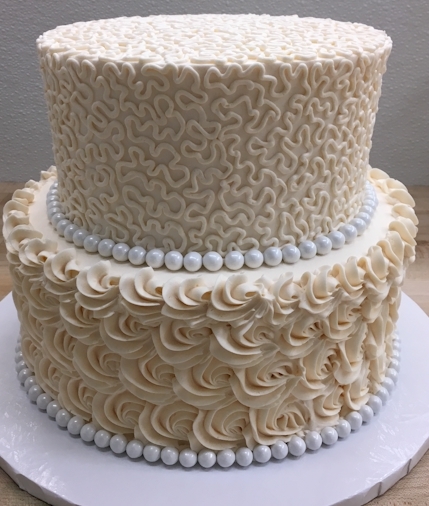 to get all of your guests excited for your wedding cake! 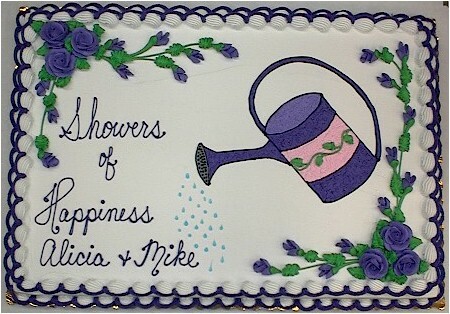 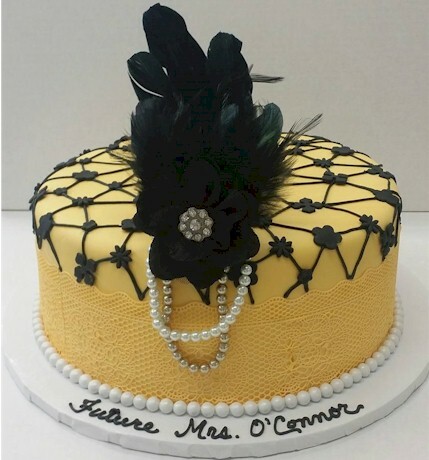 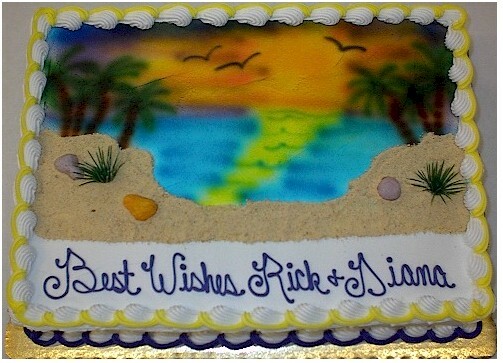 Please order your cakes at least 2 days in advance. 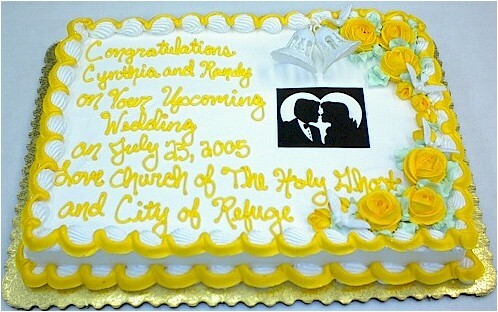 For example, a cake for Saturday should be ordered by 5pm Thursday. 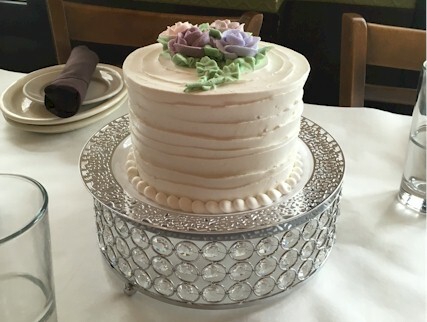 Consider individual cakes per table. 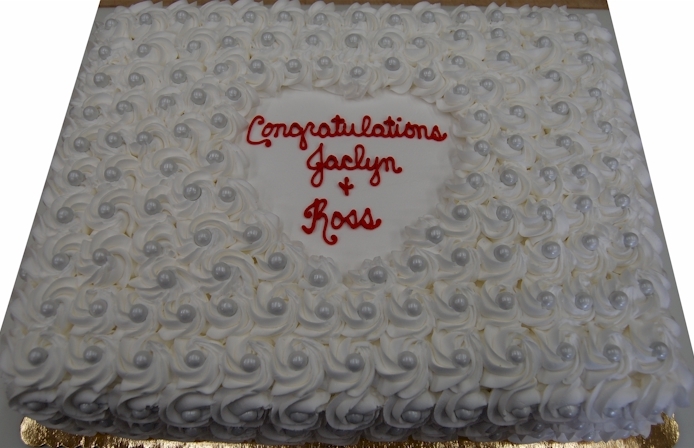 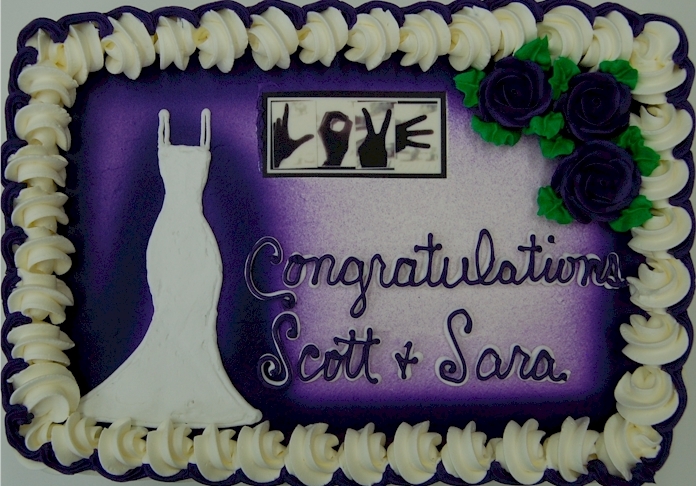 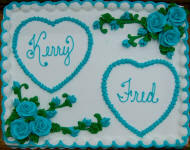 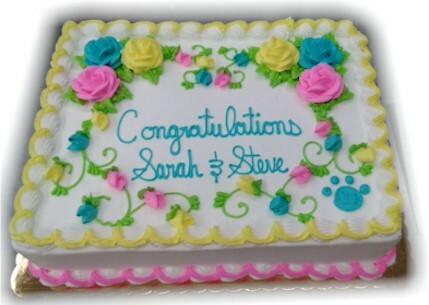 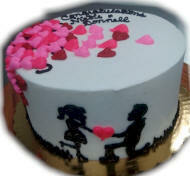 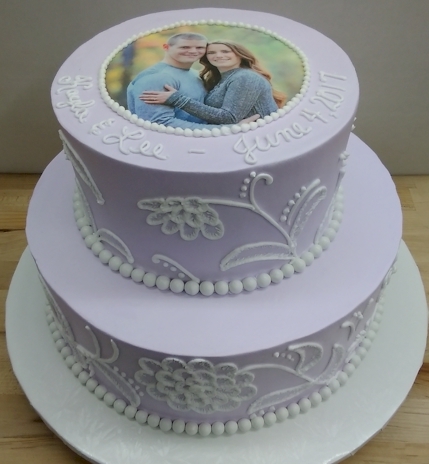 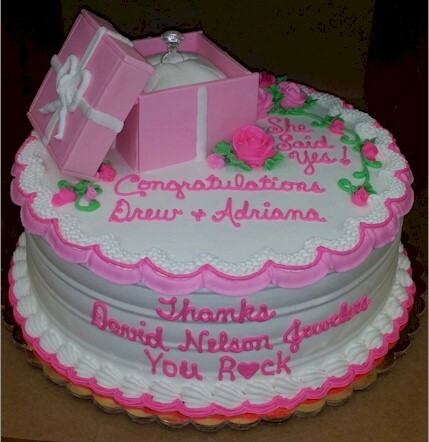 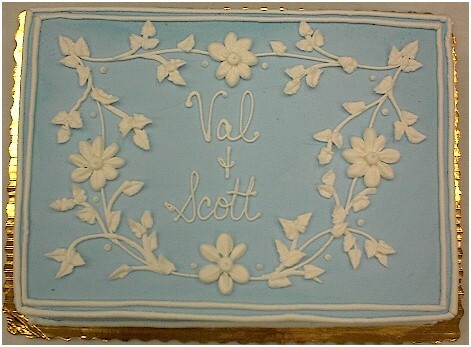 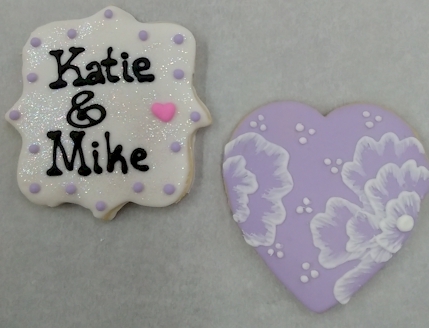 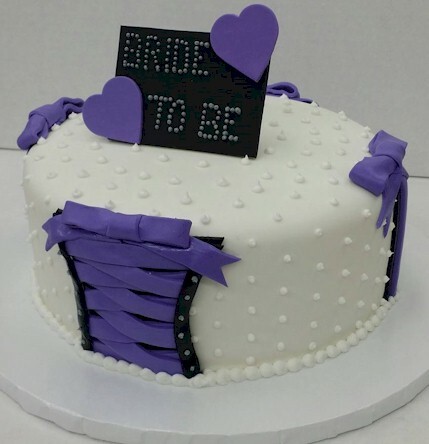 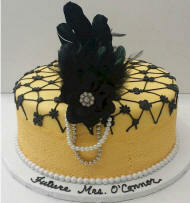 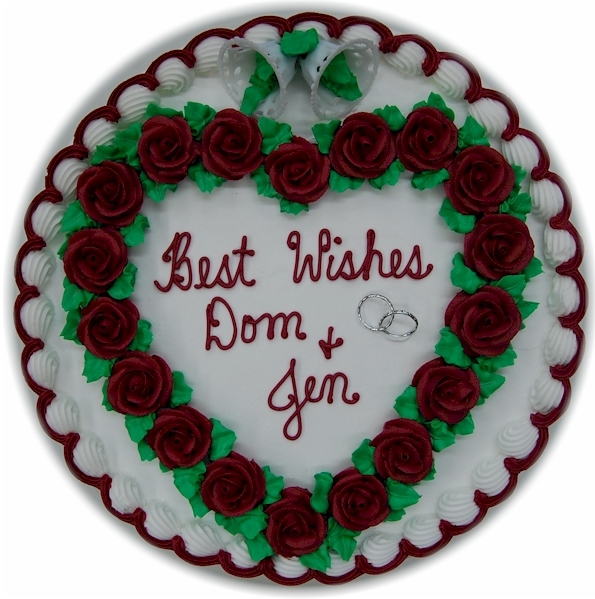 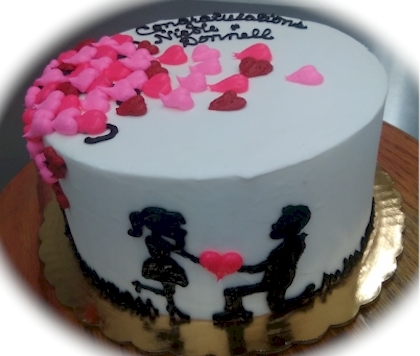 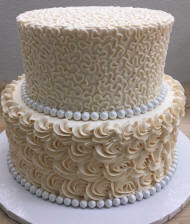 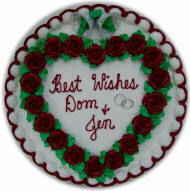 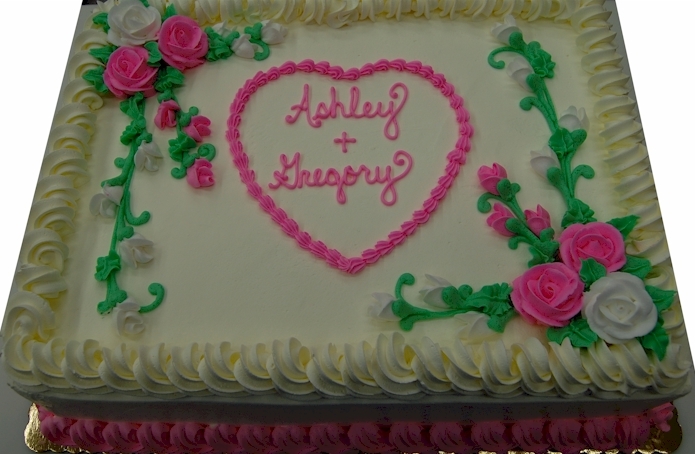 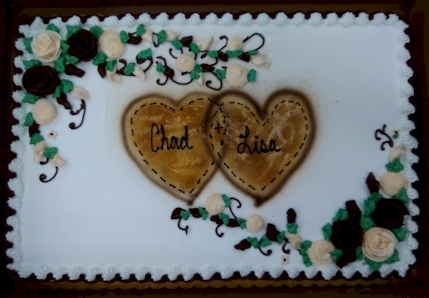 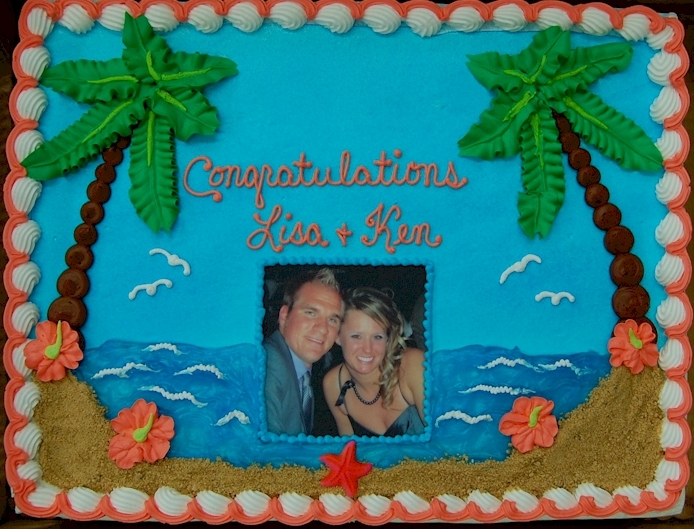 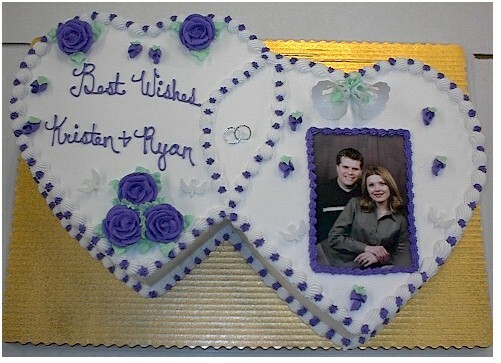 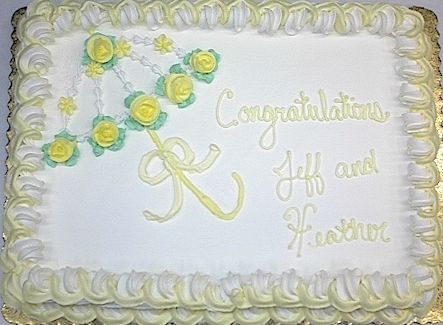 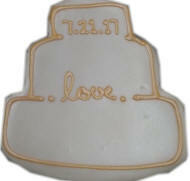 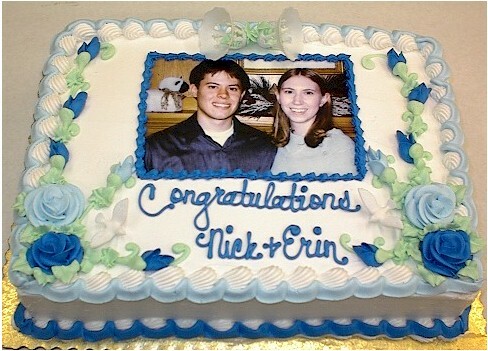 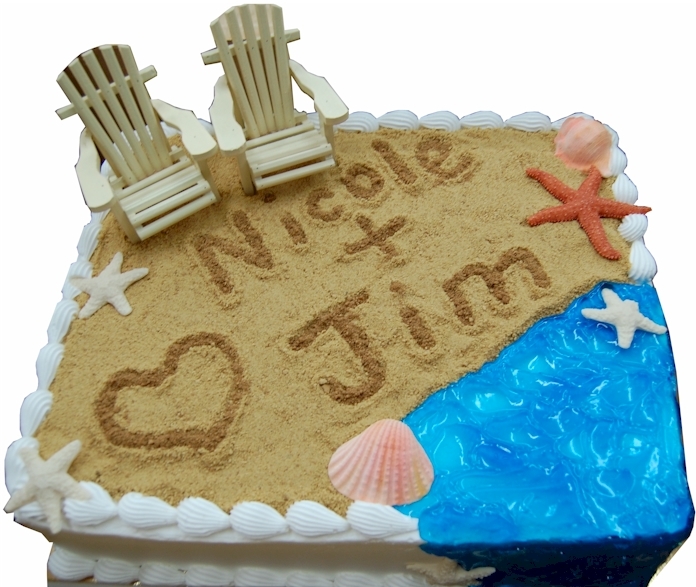 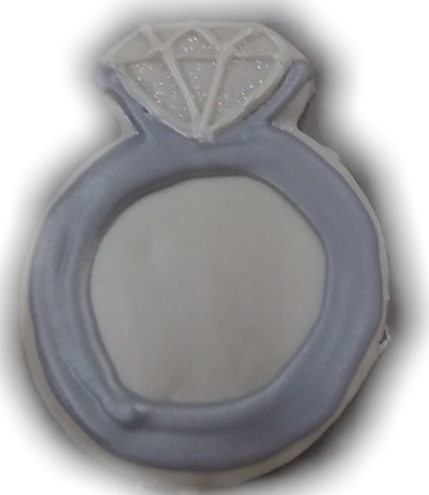 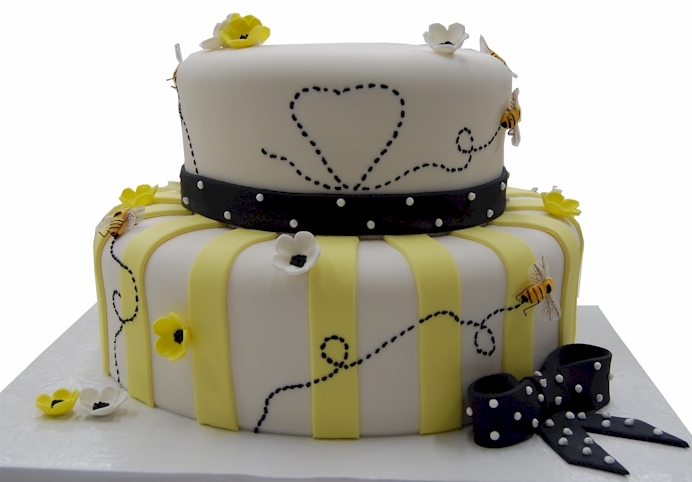 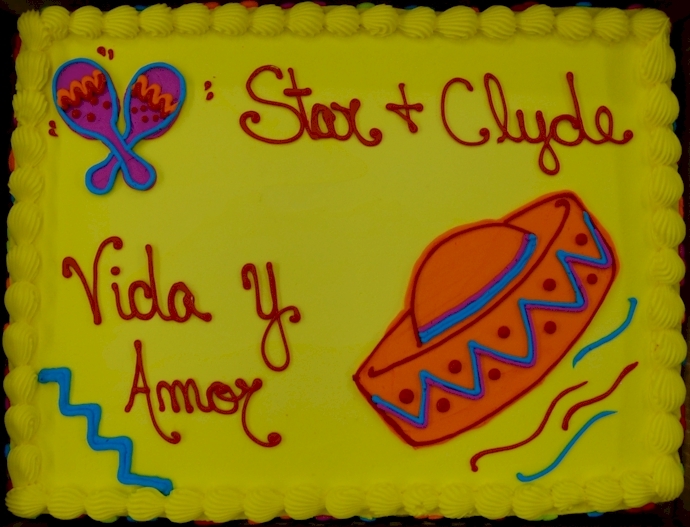 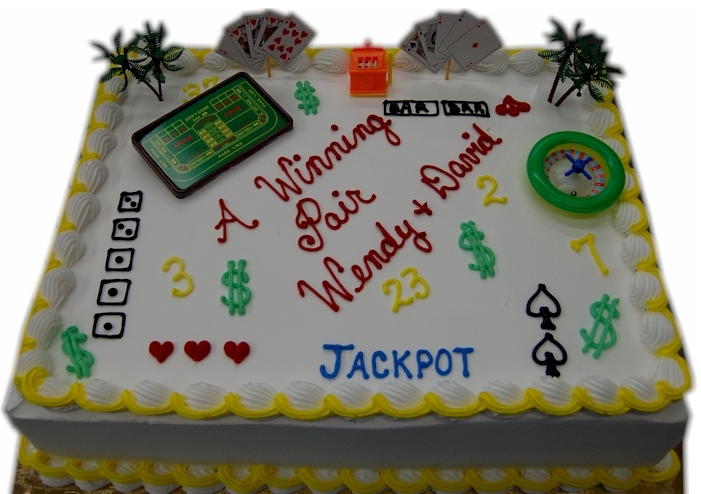 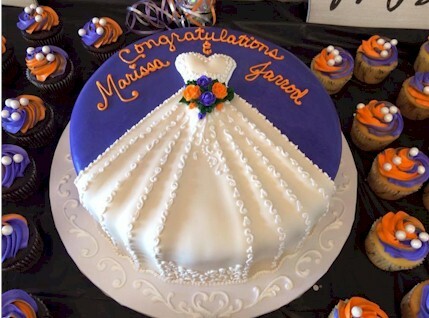 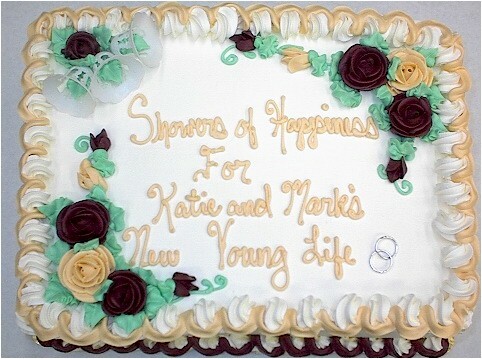 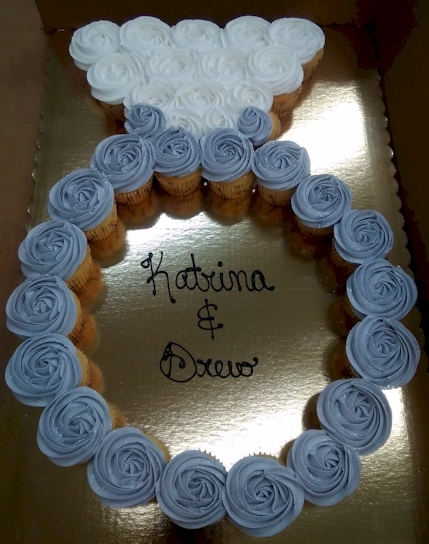 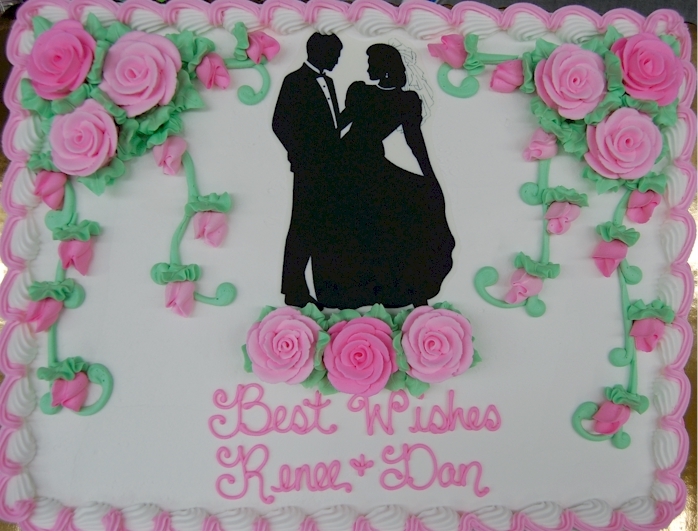 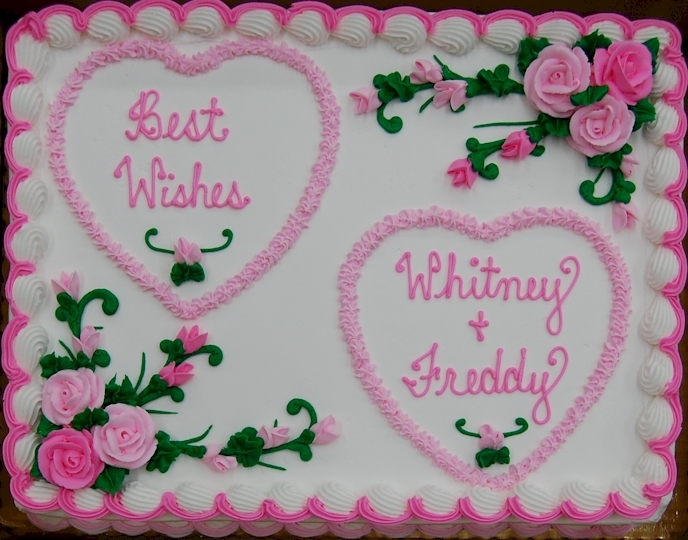 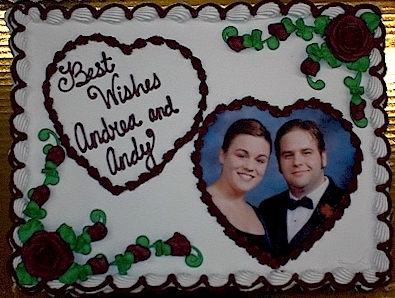 We also bake up wonderful bachelor and bachelorette cakes!